Since the PlayStation VR launch many different game genres have been represented on the headset. Puzzle games, arcade games, racing games etc. I’ve played many of these and I’ve found many of them to be fun but one of the most important things to me in a game is the story. To date I really haven’t played much on PlayStation VR that was really story focused. 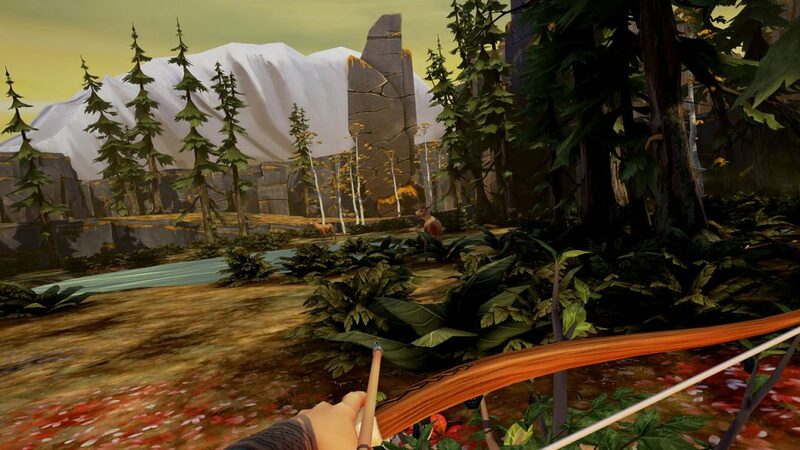 That is why I’m glad to see studios like Frima Studios remember that story driven games are important and in virtual reality can be even more interesting and immersive. 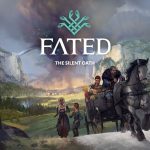 Fated: The Silent Oath is their new Norse Mythology story driven adventure game that while isn’t without its issues I do feel is worth playing. In Fated: The Silent Oath you play as Ulfer who has a wife and child and is who is also very close to dying. Early in the game Ulfer is given the choice to recover from a wound he suffered and live to see his wife and child again but at the cost of no longer having a voice. You awake to find your wife beside you and you then have to answer some questions by nodding your head yes or no since you can’t speak. I have to admit that being able to answer questions by using the VR headset as in input device was pretty cool and something I’d like to see more of in other games. You’ll be using this function a lot over the course of the game as you interact with your wife, daughter and nephew and it really helped make me feel more involved in the conversations. The story here is strong and the characters I quickly came to care about which I think is very important for this type of game. 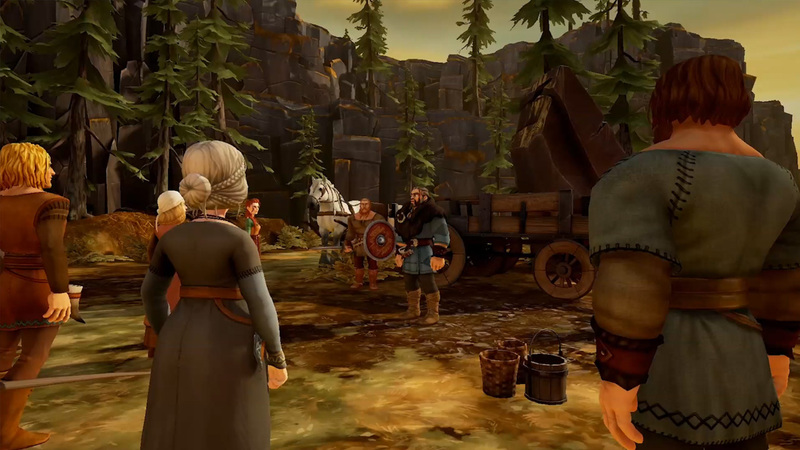 See the entire game is mostly walking and talking as you experience the story but there are moments of other types of gameplay. There are some action sequences here and there such as shooting a bow, dodging swinging axes, or controlling a horse carriage and there are puzzles as well to solve although none of them are challenging. It isn’t a very long game as it took me around 90 minutes to finish it but it could be finished in less. While that may be too short for some people the game is fairly cheap and really is around the same price as going to see a movie. Also some things I feel like aren’t explained fully and that could be because the game was going to be episodic. However there is always the chance that you might not get any future chapters if the game doesn’t sell well. Visually Frima opted against a realistic art style and went more for a cartoony animated style. This is actually probably for the best and I think the final look of the game turned out well. Characters and environments look great especially one area later in the game that I won’t spoil. Likewise the audio in the game is great too with a great soundtrack and good voice performances by the characters that further made me care more about them. The 3D audio sounds great at times but in a few instances also falters when turning. If you like Trophies there really aren’t many of them here with only five in total which you should get for playing through the game. It’s a pretty disappointing and uninspiring list in my opinion. 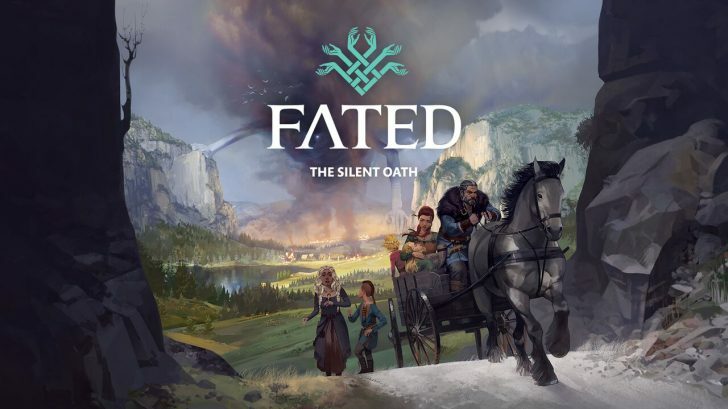 Fated: The Silent Oath is a great first try for Frima Studios at creating an immersive, story driven game in Virtual Reality. They managed to create a world with characters I cared about and even came up with some interesting gameplay mechanics like the whole nodding your head. 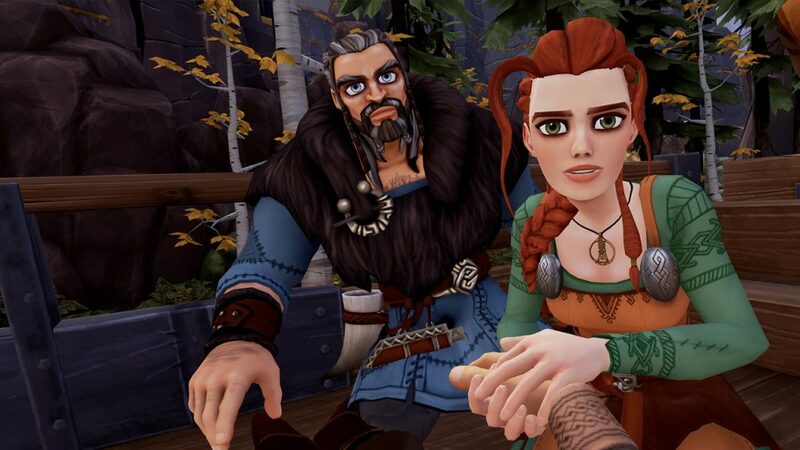 It’s disappointing that it is over quite too fast but hopefully they can do another chapter or more of this game as I’d definitely like to see my viking family again.